What does Pope Francis need to do to restore the church's moral authority? "What's striking about the Catholic Church, versus other institutions, is the uniformity of the cover up at the managerial level." Things were supposed to be different under Pope Francis. Under the conservative reigns of his predecessors — John Paul II and Benedict XVI — the Roman Catholic Church resisted the tug of modernity. It tuned out calls for reform in the face of ever-widening allegations and revelations of sexual abuse by priests and coverups by bishops. 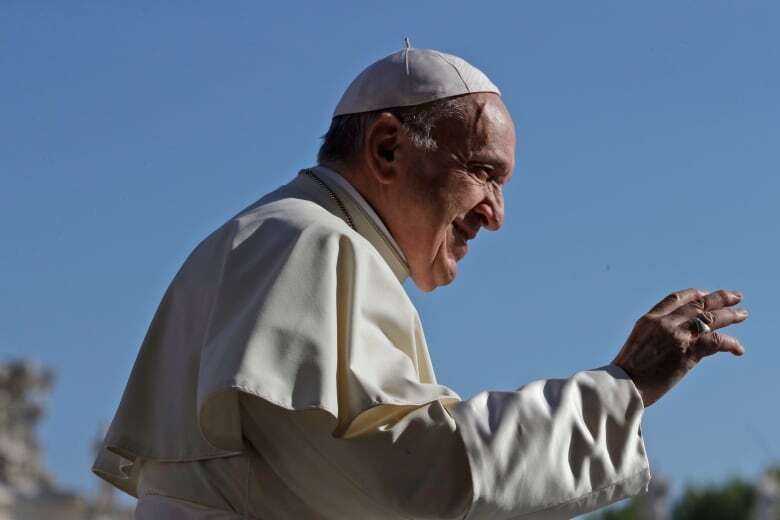 Since assuming the papacy five years ago, Francis has emphasized humanity, mercy and openness to changing times ahead of dogma and rigid rule-keeping. Events of the past year, though, have thrown doubt over how much change really is possible under Francis. After news broke that a leading bishop in Chile had covered up sexual abuse by clergy, the Pope lashed out at the accusers. He has since accepted the resignations of three prominent Chilean bishops. The archbishop of Adelaide, Australia, was strong-armed into resigning after a court found he was involved in covering up sexual abuse. Theodore McCarrick, the archbishop of Washington, was forced to resign after allegations that he sexually abused seminarians and children. The Pope's conservative rival, Archbishop Carlo Maria Vigano, has made accusations that Francis long knew of the allegations against McCarrick and did nothing. A grand jury found at least a thousand children abused by 300 priests over 70 years — and another coverup — in Pennsylvania. And on September 6, the Attorney General of New York opened up an investigation into whether there were coverups of sexual abuses in any of that state's eight dioceses. As repellent as the stories of sexual abuse and coverups are, they carry a faint whiff of the familiar. In January, 2002, when the Boston Globe published its investigation into the sexual abuse of children by Catholic priests in the Boston archdiocese — and the cover p by the Cardinal Bernard Law, the archbishop — it was unthinkable. The story sent shockwaves through the United States, the Roman Catholic Church and hundreds of millions of its followers. After a year and a half of the Globe's reporting, 250 priests stood accused of sexually abusing children over the course of 50 years. 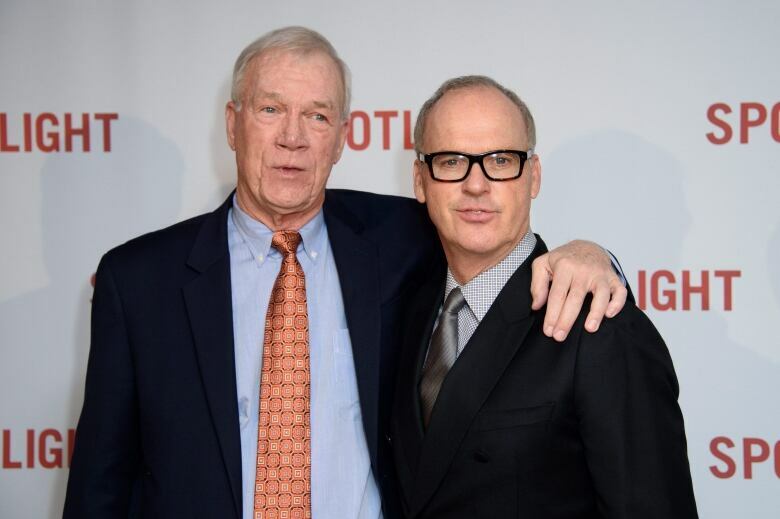 The Globe's investigation won the Pulitzer Prize and became the subject of the Academy Award-winning film, Spotlight. Walter Robinson was the leader of the Boston Globe's investigative Spotlight unit when it broke that story. He's currently an editor-at-large at the Globe. He told Michael Enright he's not surprised by the revelations from Pennsylvania. "Every time an investigative body in the United States turns over this rock, they find unimaginable horror," he said. He believes many ordinary Catholics still don't realize how common these abuses are. "I think most Catholics in most states — because the coverup continues — believe that this is something that was going on elsewhere," he said. In 2002 and 2003, Robinson and his colleagues travelled to other states to speak about their reporting. They were often asked whether there was something in the water in Boston that contributed to such widespread abuse. "And we [would] say, 'No, you don't get it. It's probably 10 per cent of your priests too. But it's just that your coverup continues,'" he said. "By my count, only four of the 50 states in the United States have really had anything amounting to full disclosure about what happened, and how many priests were involved — and incidentally, how many bishops and cardinals facilitated and enabled this kind of treatment of children." 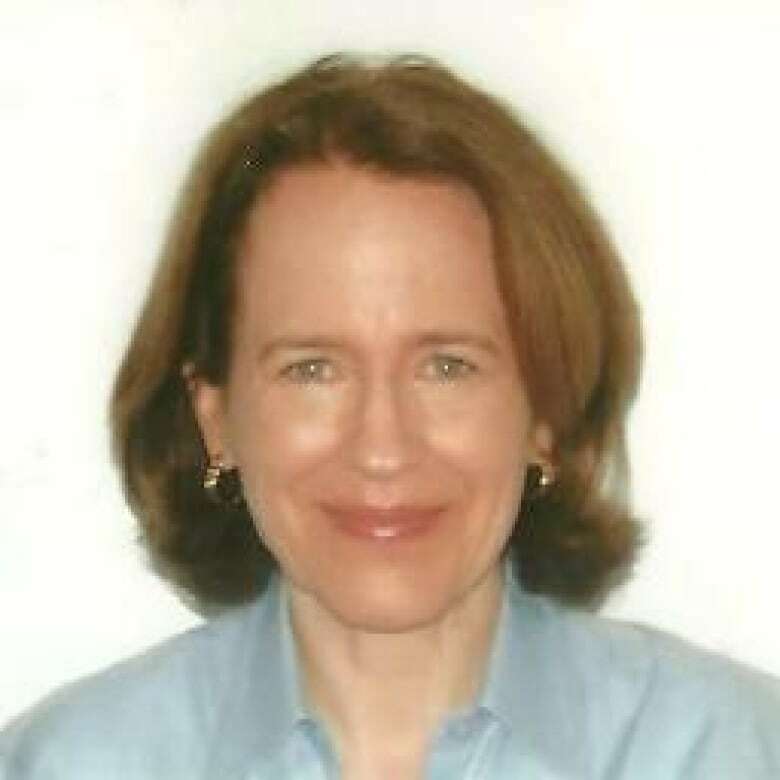 Anne Barrett Doyle was a faithful American Roman Catholic when she read the Boston Globe's 2002 Spotlight investigation into the sexual abuse of children by area priests. That inspired her to work on behalf of the victims of sexual abuse by Catholic clergy, and see the church and its highest earthly authorities take responsibility for the evils visited upon children in its flock. She's the co-director of BishopAccountability.org, which documents abuse by clergy members. "The U.S. church — by its own count — has admitted to almost 7,000 clerics accused of child sexual abuse. We have an extensive database of those who have been publicly accused. But we also focus on the bishops and the religious superiors," she told Enright. "What's striking about the Catholic Church, versus other institutions, is the uniformity of the coverup at the managerial level. I can't think of any institution that has so many children in its care, where the coverup has spanned across the board. There have been almost no heroes among the bishops in the Catholic Church." Doyle was devastated by the news from Pennsylvania. "I am so disheartened as a Catholic who really wants the church to finally get it right," she said. She acknowledges Pope Francis faces resistance within the Vatican, but she's also not convinced he is committed to reform. "Our research finds that Pope Francis has never really been enthusiastic about accountability or being aggressive for victims, and he certainly has never been a champion of transparency," she said. Her organization recommends Catholic parents who suspect child abuse notify the police, not church authorities. "When we have learned something significant about the Catholic Church, the force generating that disclosure has come from the outside," she said. "The Pennsylvania grand jury report is a perfect example." 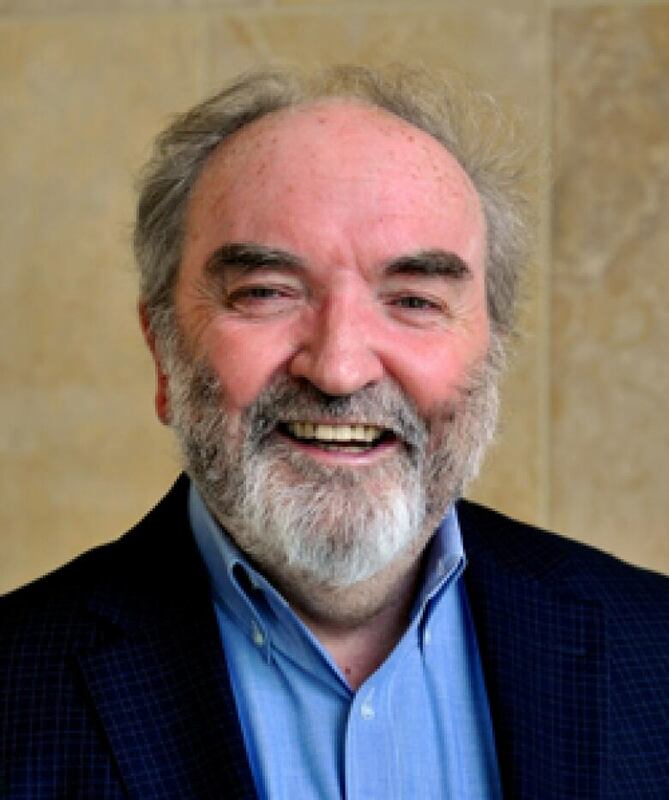 Michael Higgins is one of North America's leading thinkers on matters of the Catholic Church, the Pope and the Vatican. He's the author or co-author of more than a dozen books and he's the former president of St. Thomas University in Fredericton. He's currently distinguished professor of Catholic thought at Sacred Heart University. He told Michael Enright a culture of "clericalism" is at the root of the problem. "Clericalism is an attitude, a culture, an ethos that ensures male exclusivity. It's built upon a sense of entitlement — a sense that by virtue of your calling, you're separate; you're a species unto yourself," he said. "It results in the end in the existence of a whole world of expectation and understanding that sees you as somehow insulated and protected and self-governing and, in a very fundamental way, accountable only to yourself and latterly, to [the Pope.]" He believes ending the seminary system would help address that culture. "It's the grooming ground, it's the womb that nurtures the clerical culture," he said. "Although the seminary came into existence as an instrument of reform — and it was a good thing — after the Enlightenment, it becomes a redoubt of conservatism and resistance to modernity. Now it's an archaic structure committed primarily to forming new clerics with the same way of thinking." Click "listen" above to hear the full segment.